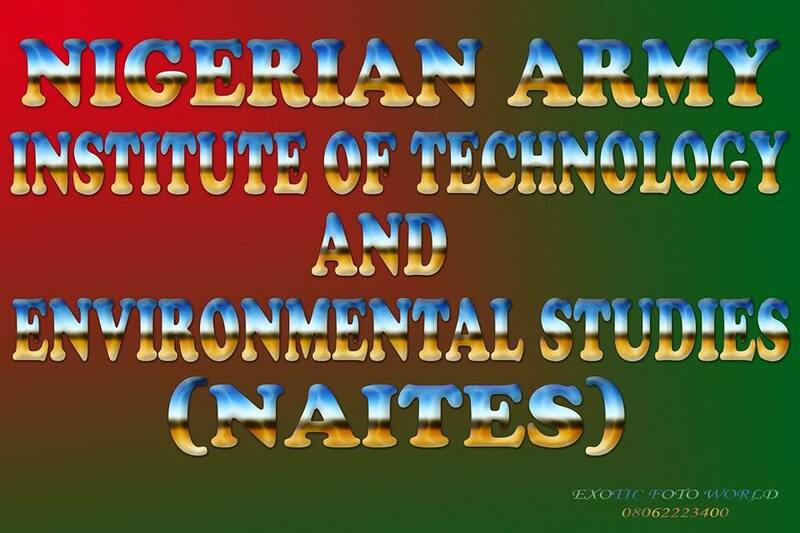 Nigerian Army Institute of Technology and Environmental Studies [NAITES] Makurdi Fresh Students Payment of Acceptance Fee, Admission Letter Printing, and Returning Students Registration Guidelines and Procedures for 2018/2019 Academic Session. Students are to follow the registration guide to avoid unnecessary mistakes and complaints thereafter. 1. Proceed to check admission status via https://naitesmkd.org/ Enter your Application Number e.g (4004) as your Username and Password. 2. 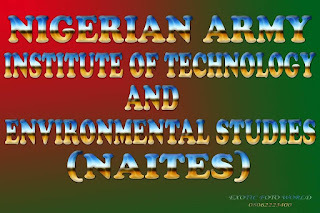 Download and Print Admission letter, Acceptance form and Guarantors form from the Portal. 3. Go to the office of the registrar with hard copies (Printed Copies)of the downloaded documents. 5. From the ICT, go to your Department with the documents listed on your congratulatory message for documentation and registration. 6. Visit the Portal again and Generate your Fees Payment Reference Number and proceed to any branch of UBA Bank and Pay the Fees. 7. Return to the PORTAL and continue your Course Registration. 8. Print your Completed Course Form from the PORTAL and Submit at your Department for approval. 9. You may return back to the PORTAL at any time to print your Exam Permit. 3. Generate your Fees Payment Reference Number and proceed to any branch of UBA Bank and Pay the Fees.